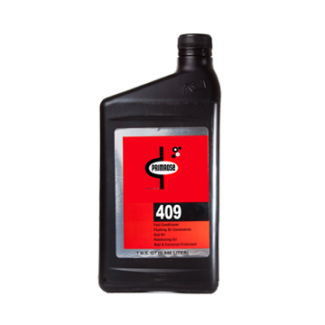 Primrose 406 Injector Perfector - Lubrication Specialties, Inc.
Injector Perfector is an advanced combustion detergent which is highly effective for all types of fuel system deposits. 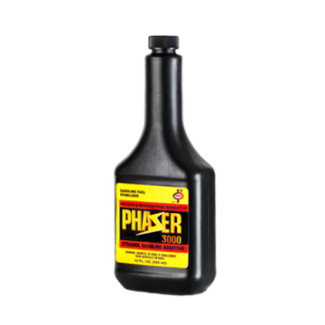 It is a versatile multifunctional additive that provides superior intake valve deposit (IVD) control, port fuel injection (PFI) and carburetor detergency, and outstanding rust protection. 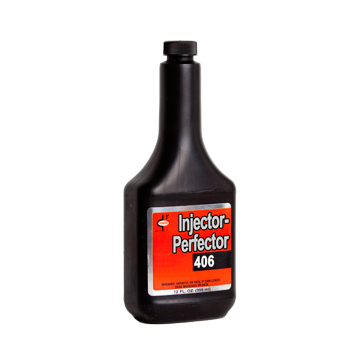 Injector Perfector may be used in both leaded and unleaded gasolines of any octane number. It will not harm catalytic converters. 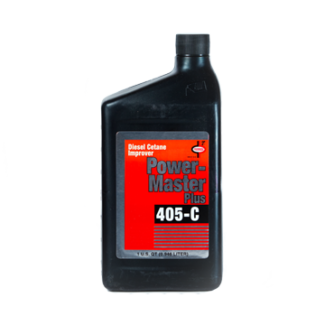 Injector Perfector is also recommended for use in diesel fuels for fuel system cleanliness and rust protection. 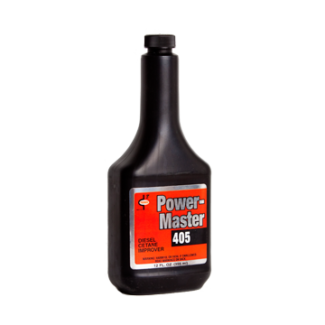 While not specifically recommended as a crankcase oil treatment, unlike some competitive amine chemistry that has an adverse effect on crankcase oil from blow-by, Injector Perfector is compatible with and beneficial to crankcase oil. Burner fuels treated with Injector Perfector will provide effective deposit control for burner nozzles.